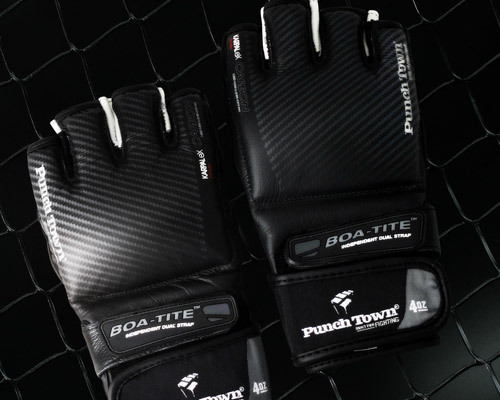 Check out the MMAGearGuide.net review of the most decorated MMA gloves in the world, the PunchTown KARPAL eX TAT2 MMA Gloves. 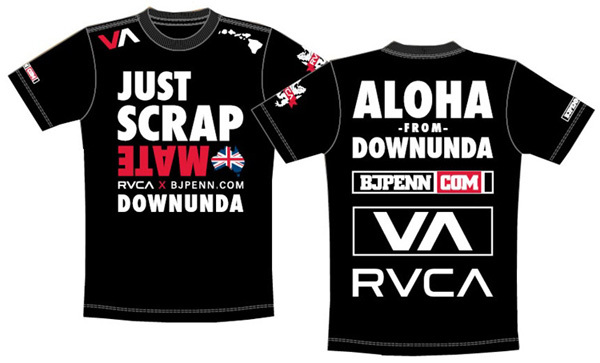 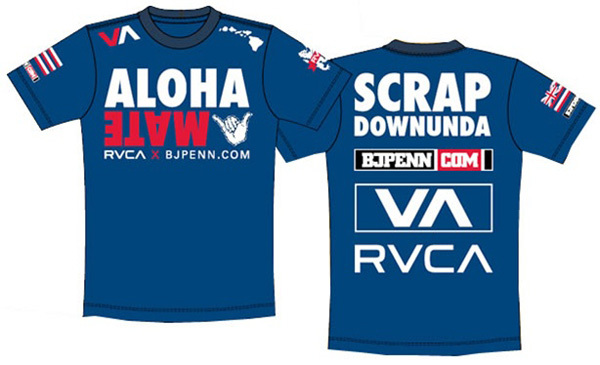 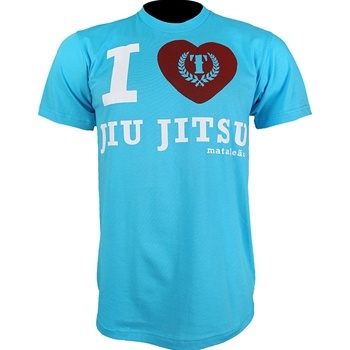 Fall in love with this Triumph United I Love Jiu Jitsu T-Shirt! 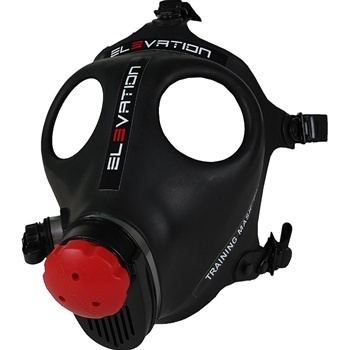 Check out Sean Sherk’s new product, the Elevation Training Mask! 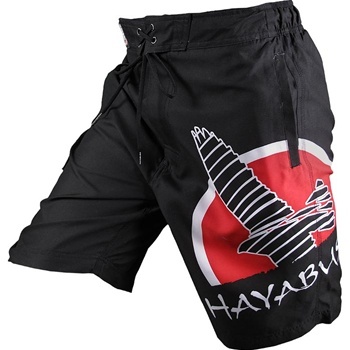 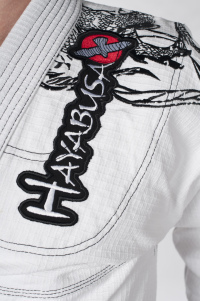 A brand new release from Hayabusa Fightwear, the Hayabusa Rising Sun MMA Board Shorts!